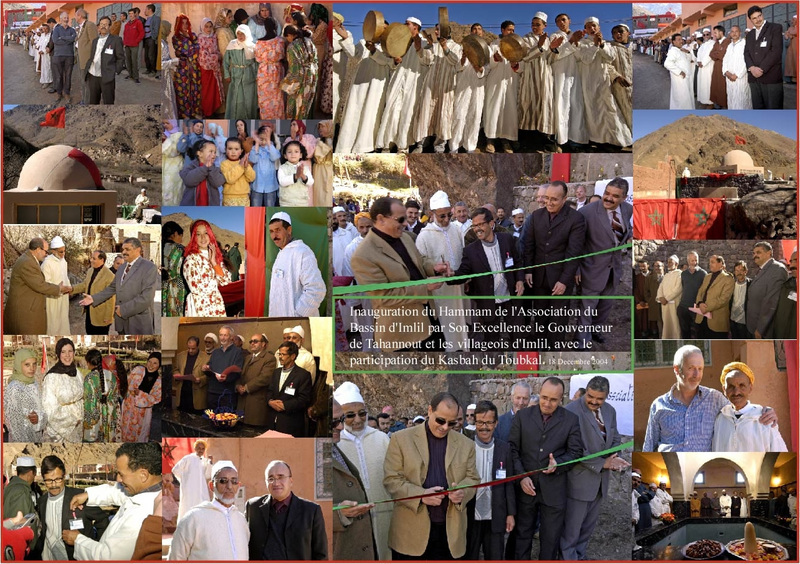 Kasbah du Toubkal (1820 m), just 60 km from Marrakech (so day excursions from Marrakech easily arranged), is situated in Imlil at the foot of Jbel Toubkal, the highest peak in North Africa. Described by Condé Nast Traveller as “having the best rooftop views in North Africa”, it is a Berber hospitality centre (hotel/auberge stressing hospitality over traditional hotel service) for individuals and groups. Stay for a few hours or a week! 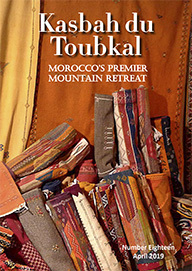 If you want we can also plan and arrange your entire trip to Morocco. Discover Ltd. is a fully bonded ABTA and ATOL licensed, UK tour operator. To learn the advantages of booking with an ABTA member, please watch this short video.